Visit the Wallpaper City Benjamin Moore website to see more! 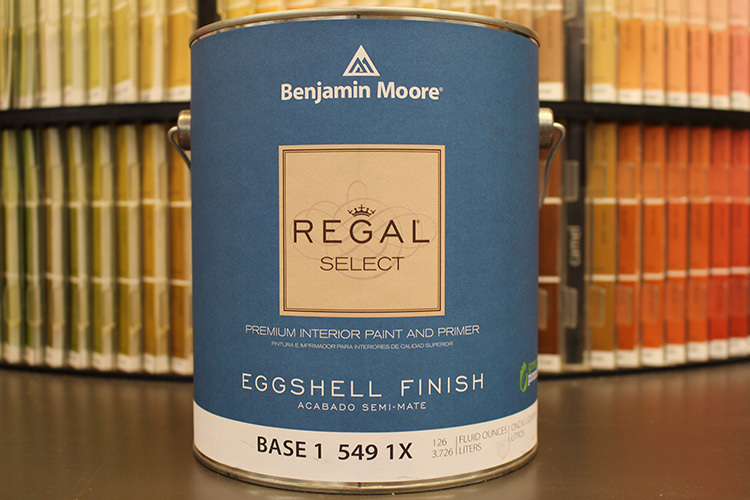 Wallpaper City has a wide selection of Benjamin Moore paint colors and swatches to choose from. You can choose an exciting color palette that expresses your lifestyle and makes your home or office look absolutely beautiful. Not sure how to pick a color? Wallpaper City has a color consultation specialist on staff to help you make the right choose. 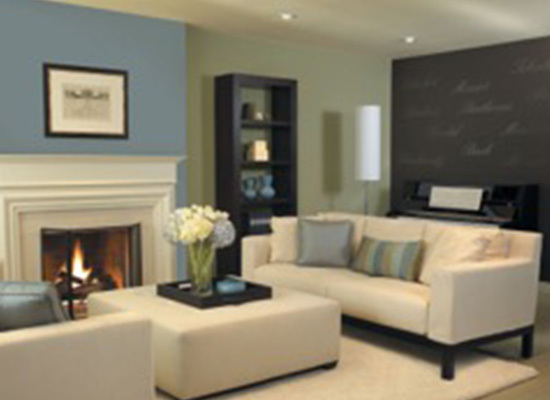 There are lots of things to consider when selecting paint colors. 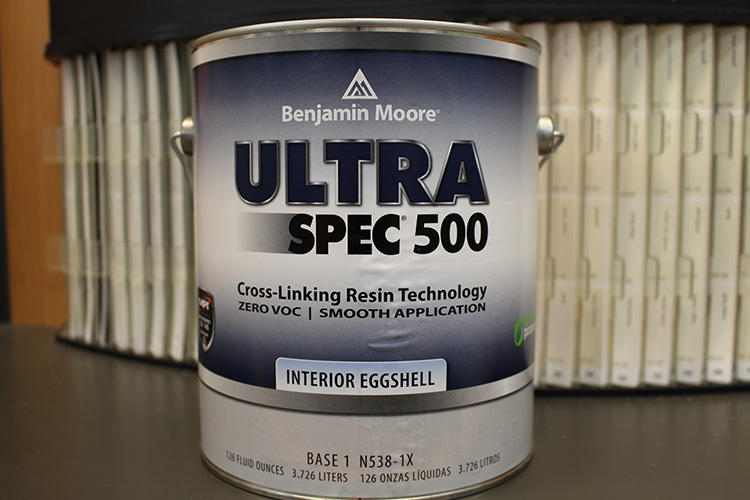 We’ll recommend the right finish for your home or office. Our color specialist will help you coordinate the perfect paint color to match your existing or new home decor. Maybe you are working on a commercial painting project or just something for fun! Either way, Wallpaper City will help you select the right paint color and paint finish for your space or design project. Whether you’re painting, priming or staining for your next design project, Wallpaper City has all the colors and supplies you need. 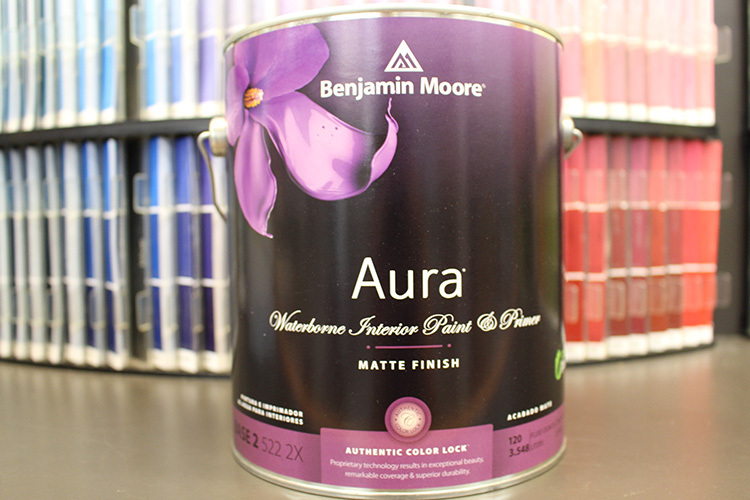 We have a HUGE selection of interior and exterior paint. 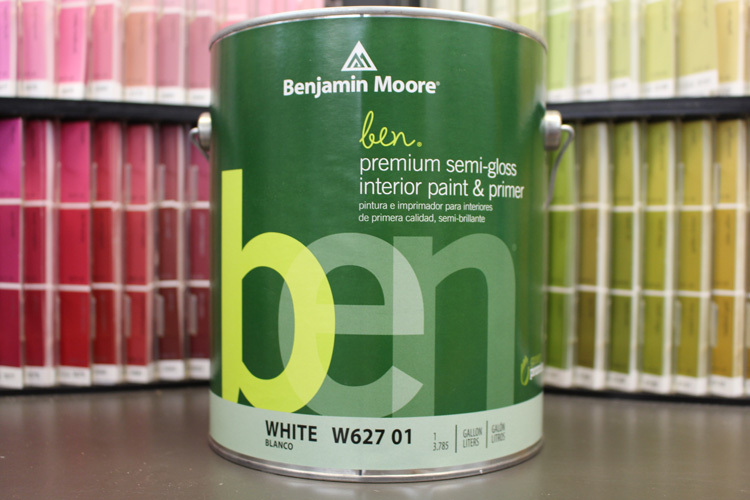 Keep your home or office looking stylish and clean with a fresh coat of Benjamin Moore Paint from Wallpaper City! Contact a Wallpaper City color consultation expert to discuss your residential or commercial painting project.